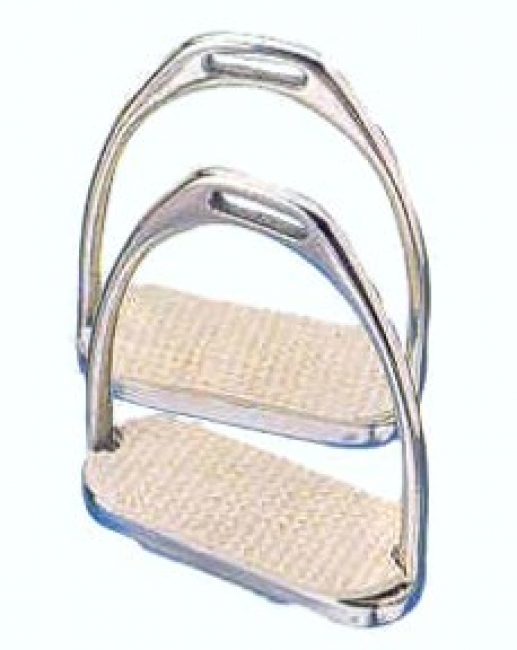 These quality Fillis Stirrup Irons are made of 18/8 stainless steel and have a superior finish. 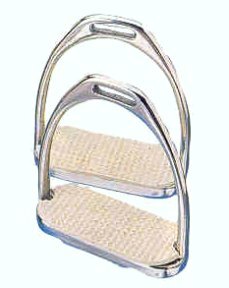 An all around iron suitable for all types of riding. Heavy weight.